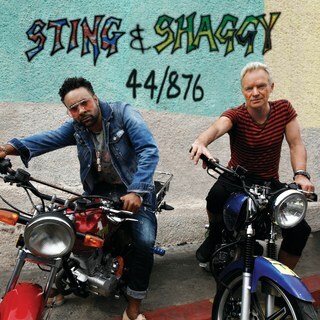 Sting and Shaggy bring the 44/876 Tour to The Pageant on Monday, Oct. 1 at 8 p.m.
Tickets go on sale at 10 a.m. on Friday, May 25. There is a Live Nation Pre-sale from 10 a.m.-5 p.m. The offer code is PLAYLIST. Tickets are $164 and $104.